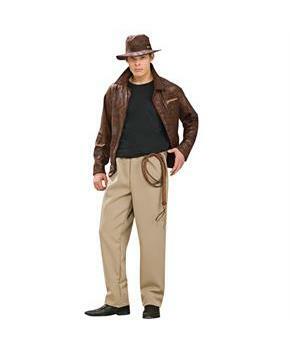 Includes: Jacket, pants and hat. Whip and shoes not included. 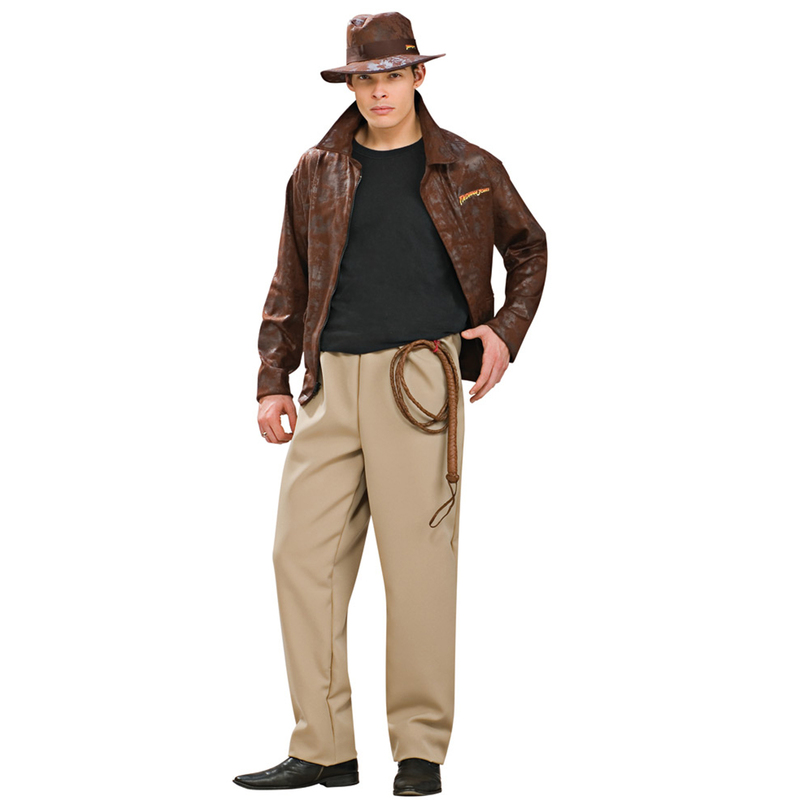 This is an officially licensed Indiana Jones costume. Care Instruction: Hand Wash Cold Water, No Chlorine Bleach, Dry Flat.